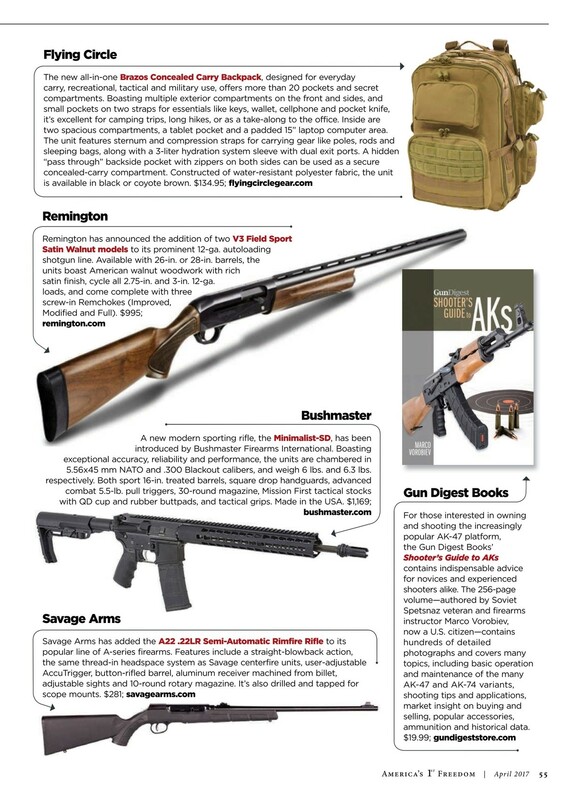 As featured in American Survival Guide, Shooting Industry, NRA America's 1st Freedom, SWAT Magazine, and GUNS Magazine. The ultimate tactical backpack for military, concealed carry, and recreational use! Hidden “pass through” backside pocket with zippers on both sides can be used as a secure conceal carry compartment. Can also be opened and slipped over the handle of a rolling suitcase. Padded, heavy duty, removable waist strap with two small zipper pockets for keys, wallet, and mobile phone, etc. Awesome bag, very well constructed. Deploying in a few months. Looking forward to using it. Great bag, solid construction, very customizable with alot of mole atachments, takes weight well. Solid medium sized bag.. will update review after a year, to see how pack wears..